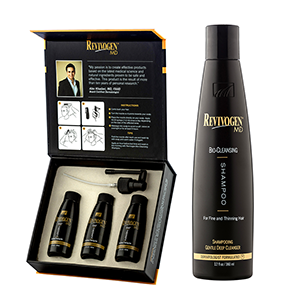 Revivogen Suite of hair loss & hair care products are the most clinically backed products available without FDA approval. 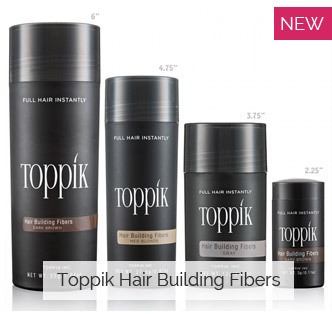 If there were a perfect hair loss treatment out there, this would be it. 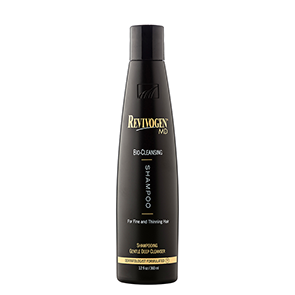 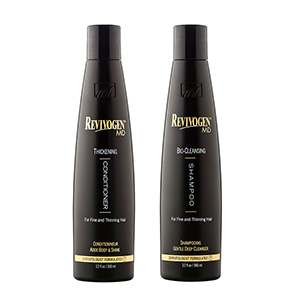 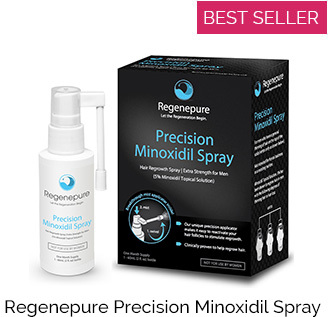 Combining numerous ingredients focused on preventing hair loss, calming the scalp, and stimulating new hair growth, Revivogen is an outstanding adjunct to any clinically proven hair loss treatment regimen. 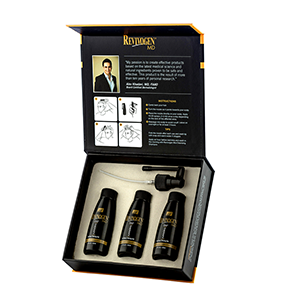 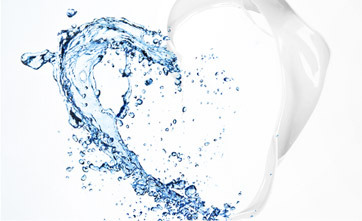 Check out the product information pages below to read about these treatments and include them in your daily regimen.